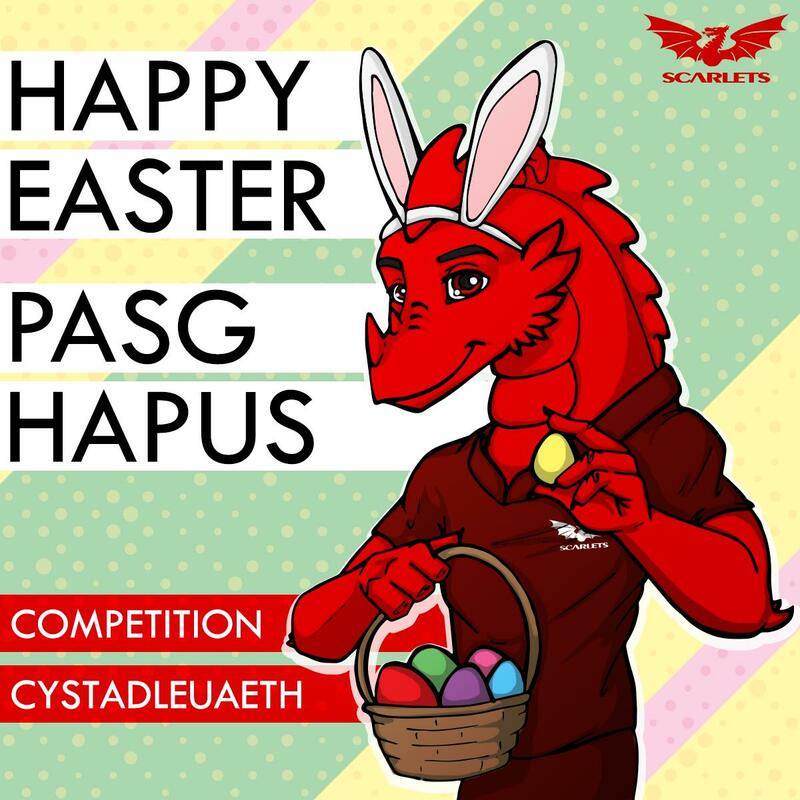 CAIS is a brand new programme developed by the Scarlets in partnership with Ysgol Trimsaran and Ysgol Llangynnwr. The programme aims to engage pupils from Key Stage 2 in Physical Activity while learning. Whilst working with teachers in the region over the last five years, we understand that teaching methods are changing and as a professional sports organisation, it is no longer enough to work with schools; delivering basic skills sessions in the playground. We understand how diverse our business is and can provide a richer learning experience for the pupil, through engaging with rugby on different levels. All lesson plans have been written by teachers for teachers in line with the National Curriculum, covering; Numeracy, Literacy, Physical Education, Mathematics and Geography and all skills sessions reflect this.